LGBTAgingCenter.org - Why Should Your Aging Organization Request a Cultural Competency Training? NRC Certified Trainer, Doreen Bermudez, explains why an Aging organization should have a cultural competency training by the National Resource Center on LGBT Aging. 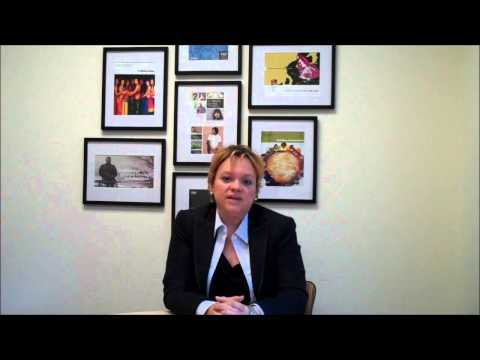 In this video, NRC Certified Trainer, Doreen Bermudez, explains why an Aging organization should have a cultural competency training by the National Resource Center on LGBT Aging and how to request one. The NRC offers a curriculum to help Aging Providers create environments that are inclusive of the LGBT community.